CARFAX 1-Owner. PRICE DROP FROM $19,777, FUEL EFFICIENT 25 MPG Hwy/17 MPG City! NAV, 3rd Row Seat, Heated Leather Seats, Rear Air SEE MORE! Edmunds.com's review says "It's hard not to love Dodge's ultra-useful Stow 'n Go second-row seats that disappear into the floor with the flick of a lever. Standard on every Grand Caravan, they transform from max people-carrying mode to max cargo-carrying mode with little effort required.". 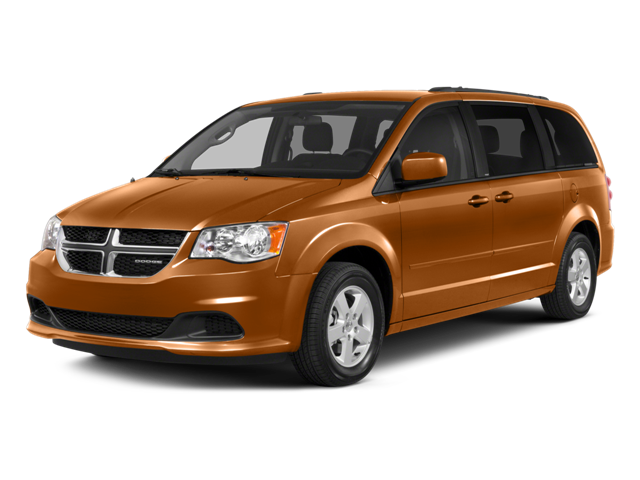 Hello, I would like more information about the 2017 Dodge Grand Caravan, stock# B5185. Hello, I would like to see more pictures of the 2017 Dodge Grand Caravan, stock# B5185.